Remember 2008? We had a different president, slower (clunkier) cell phones, Michael Phelps won eight gold medals in Beijing — and two guys in the Bay Area inflated a few airbeds in their San Francisco apartment and launched a little business called Airbnb. Ten years later, Airbnb is one of the world’s largest accommodation platforms with 4.5 million places to stay in 81,000 cities. During the past decade, Airbnb hosts have earned more than $41 billion (with a b) and guests have checked into an Airbnb more than 300 million times. But how has their business model changed? Today, Airbnb co-founder, CEO and Head of Community, Brian Chesky, addressed just that. Speaking to the media, he stated that “Airbnb was designed for when we were much smaller,” adding that they launched with just 16 listings back in August of 2008. That number grew to hundreds to thousands to millions — yet much remained the same structurally. “I believe the perfect place to stay is available to all guests,” Chesky said. “It’s just really hard to find.” With that, he unveiled a Roadmap for its core Homes business, designed to bring the benefits of local, personal travel to every type of traveler. Airbnb CEO Brian Chesky delivering today’s keynote address. • Investing back in its community with a revamped Superhost program and a new guest membership program launching later this year. While Airbnb has 4.5 million places to stay around the world, the types of properties on the platform have become increasingly diverse — with treehouses, Airstreams and igloos added to the mix — but it’s still only possible to navigate by three property types (Shared Space, Private Room and Entire Home). To address this, Airbnb will add four new property types to its platform: Vacation Home, Unique Space, B&B and Boutique, giving more accommodation options to guests, and providing greater transparency over the types of accommodations available. Starting today, Airbnb is making tools available to hosts to categorize their listings and all seven property types will launch to guests this summer. Initially designed mainly for solo travel, over the years countless others have found different ways to utilize the platform. To meet the needs of their diverse faction of travelers, Airbnb is launching Collections — homes for (almost) any occasion. Launching today are: Airbnb for Family and Airbnb for Work; Collections for Social stays, Weddings, Honeymoons, Group getaways and Dinner parties are coming later this year. To broaden the appeal of Airbnb further — and to recognize superb hosts, who go above and beyond to provide outstanding hospitality — Airbnb is launching a new tier of homes on Airbnb, starting today, that have been verified for quality and comfort. Launching with 2,000 homes in 13 cities available to book (as of today), Airbnb Plus is intended for guests looking for beautiful homes, exceptional hosts — and peace of mind. These Airbnb Plus homes have been inspected and verified (in person) against a 100+ point checklist covering cleanliness, comfort and design. 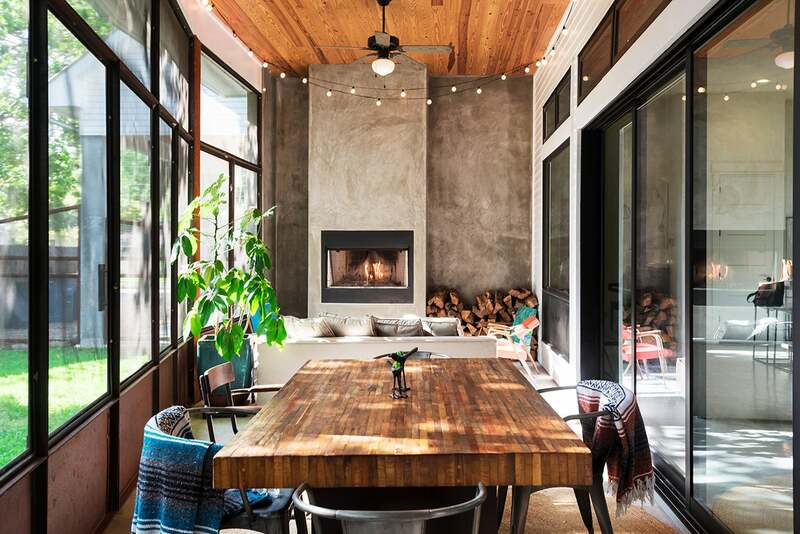 What’s more, Airbnb Plus hosts benefit from top placement, support from Airbnb, and in-home services like design consultation and expert photography. Following last year’s acquisition of Luxury Retreats, Airbnb unveiled a new standard in travel today: Beyond by Airbnb. Launching in the spring, this service will offer custom designed trips — including the world’s finest homes, custom experiences and top-notch hospitality. Through its Superhost program, which now includes 400,000 hosts globally, Airbnb already recognizes its most loved hosts. Today, Airbnb announced an expansion of the program to offer 14 new and updated benefits — including better exposure, custom urls and exclusive benefits on smart home products. Lastly, Airbnb is launching a loyalty program for frequent guests with a membership program that offers as-yet unnamed benefits; Airbnb plans to launch it this summer with a 100,000 guest trial before rolling it out globally before the year’s end.